Thank you for your interest in Fino’s – Mayfair! 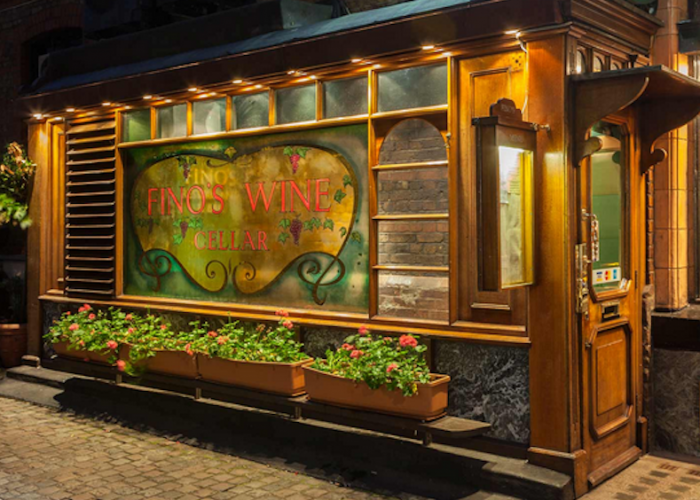 Over the last forty years Fino’s has been one of Mayfair’s best known watering holes with a long and cosy bar, vaulted alcoves and a friendly atmosphere. The restaurant menu features many traditional specialities, such as game in season, supplied together with all our meat products by Allens, one of London’s best known butchers. The venue has a private dining room – The Boardroom – which can accomodate up to 20 seated diners around a rectangular table or larger groups up to 28 around a horse shoe shaped table.